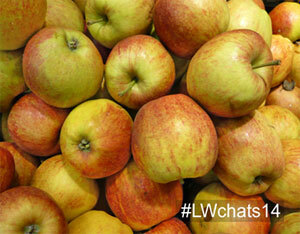 Follow @LiveWellFood and use #LWchats14 for your tweets. You can also follow the chat here! We’re proud to announce our third Twitter chat, which will take place Wednesday 26 November. This time we’ll focus on the best policy measures to facilitate the adoption of healthy sustainable diets. And, we’re delighted to have James Lomax from UNEP with us as our special guest, bringing a global perspective to the debate. Mr Lomax has been the Agri-food Programme Officer in UNEP’s Division of Trade, Industry and Economics based in Paris, France since 2009. A tropical agriculturalist by training and with a background in farming, before joining UNEP Mr Lomax had a varied career in the private sector in farming, food processing and export of food in Africa and Europe. Together we’ll explore how to achieve a sustainable food system in the current global framework. 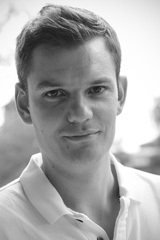 The chat will be moderated by Nick Hughes, Food Sustainability Adviser at WWF-UK. He’ll make sure we don’t lose our way and clarify any food doubt that may arise. Save the date and be part of our LiveWell Twitter chat: follow @LiveWellFood for #LWchats14 to ask your questions.